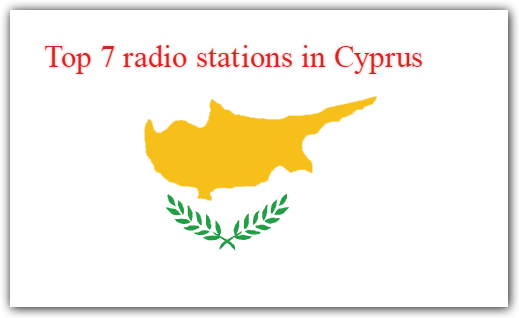 Greek World Radio live broadcasting from Cyprus. Greek World Radio is one of the most famous online radio station on Cyprus. 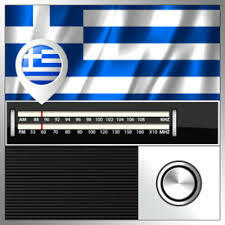 Greek World Radio is here to bring you the best popular Greek music free to your computer, smartphone and radio. 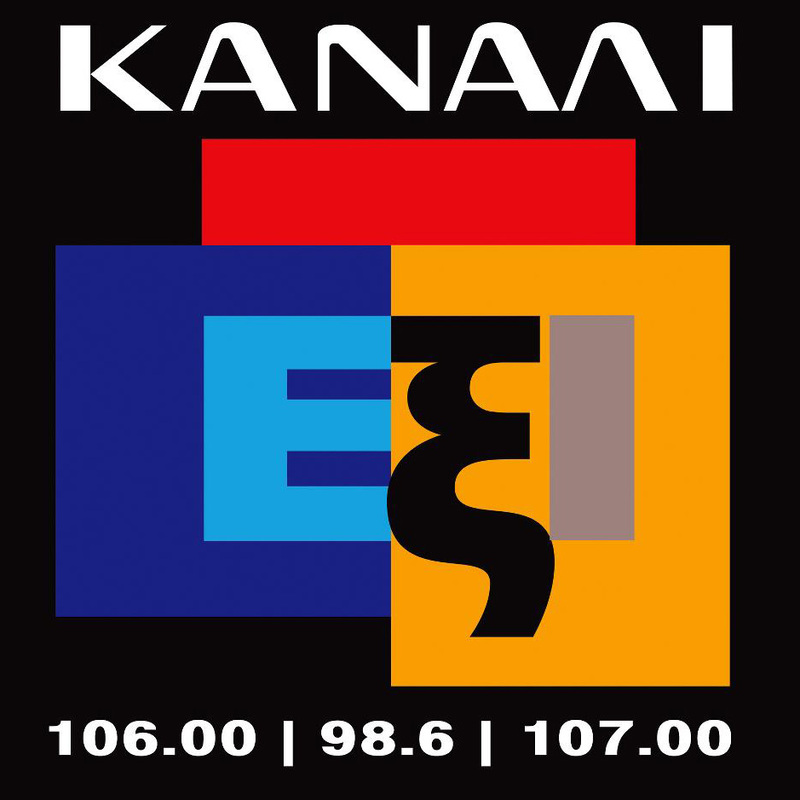 Just tune in to the radio through your preferred internet enabled device and you will be instantly amazed and attracted at the same time by the presentation and choice of music by Greek World Radio.